As ever, November 5th is a chance to get your mates together and celebrate the anniversary of Guy Fawkes’ arrest – you know, the failed Gunpowder Plot against King James I. Just as importantly, that means it’s time to enjoy some fireworks, bask in the warmth of a bonfire, and plan your own Funpowder Plot (sorry, couldn’t resist). 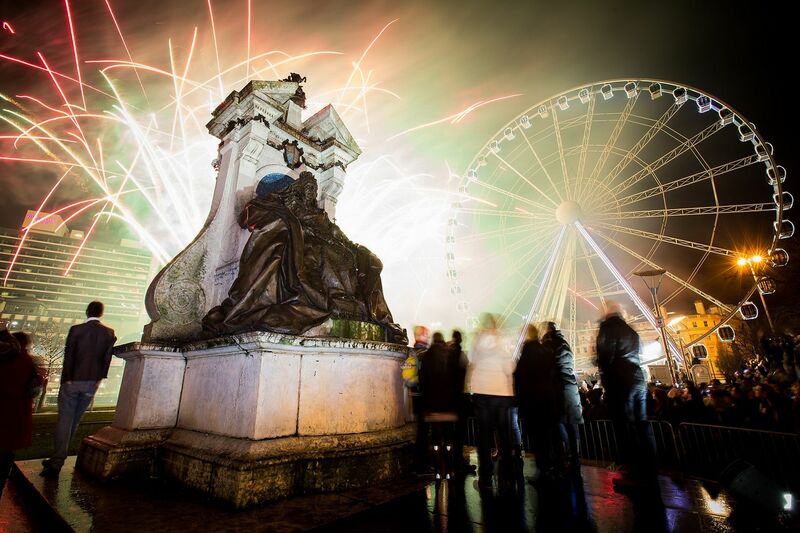 Don’t miss out on all the fun – read our guide on how to spend your 5th of November! Watch some amazing fireworks in the beautiful park and enjoy some grub from a wide array of tasty food stalls! What more do you need? The fireworks display brings around 30,000 people and it’s the city’s largest display. There will be lots of food, entertainment and of course fireworks. Plus it’s free! Check out Heaton Park for a bonfire at 7:30pm followed by fireworks. There’s also a funfair from 5:00pm-9:30pm and guess what? It’s free! If you think Legoland is magical on your average day, imagine it during the bonfire event! 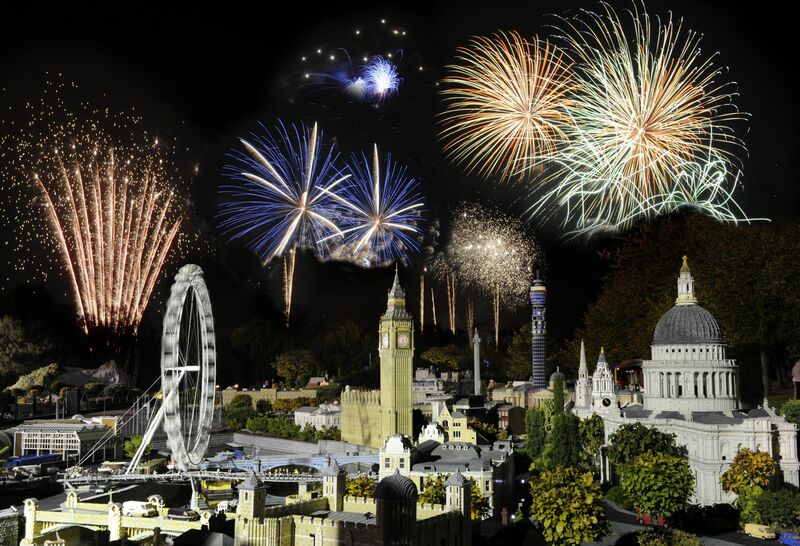 Get your Lego fix and a great view of fireworks all in one. Watch the the amazing fireworks by the city’s waterfront with some street performers – think fire dancers, circus performers and some mind blowing drumming! This stunning city makes for the ultimate backdrop for fireworks. The show hosted by The Rotary Club of Bath will be held at the cricket pavilion, which is right in the city centre. But you should hurry and buy your ticket before it’s sold out! 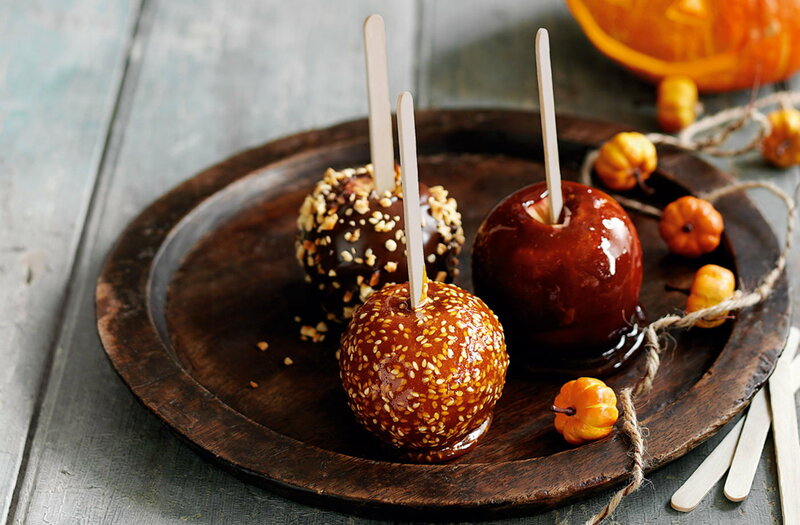 Why not use Guy Fawkes Night to brush up on your cooking skills? Get your hands dirty and whip up some food for the festivities. Try out the catherine wheel toad-in-the-hole recipe for you and your mates. Check out this recipe! For the crisp November night, try out some out-of-this-world hot chocolate recipes to keep you warm throughout the fireworks bonanza. Summon your inner barista skills and check out this delicious marshmallowy recipe. What are you doing for the 5th of November? Tweet us @NCS!